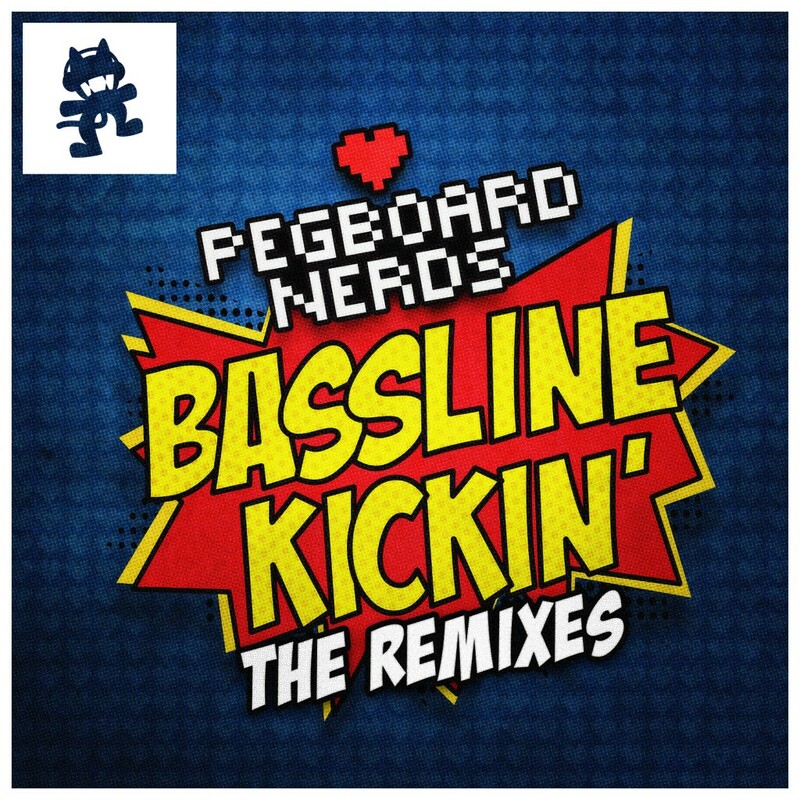 Pegboard Nerds have been on a hot streak lately. Their banger of a hit, Bassline Kickin’ is an extremely awesome track and we all know and love it. Recently, the remixes were released and let me tell you, they are dirty. The remixes are provided by Astronaut, Dzeko & Torres, and Silverback. All three have been making a name for themselves in the EDM industry. Each version of their track, Bassline Kickin’ was amazing. Each provided a different sound which gave it a nice variety of the same track. Astronaut gave it disgusting bassline and well done melodies to the track. Dzeko & Torres turned it into a big house banger. Silverback gave the track a nice dubstep remix. You gotta check them all out. They’re all for free!